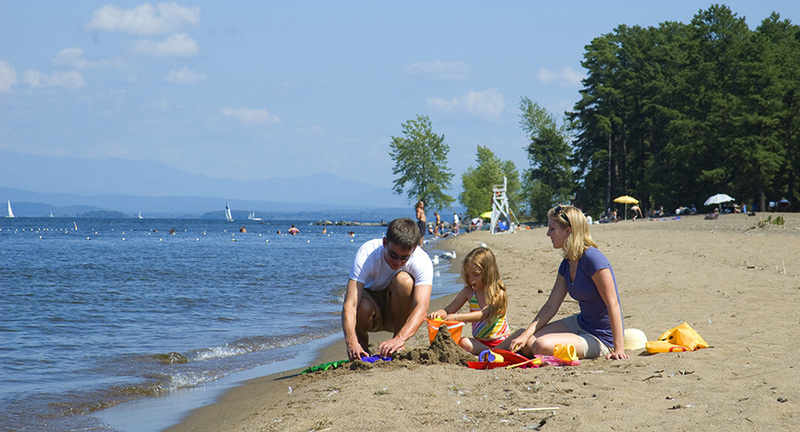 Have fun in the sun and sand on one of Plattsburgh’s beaches. 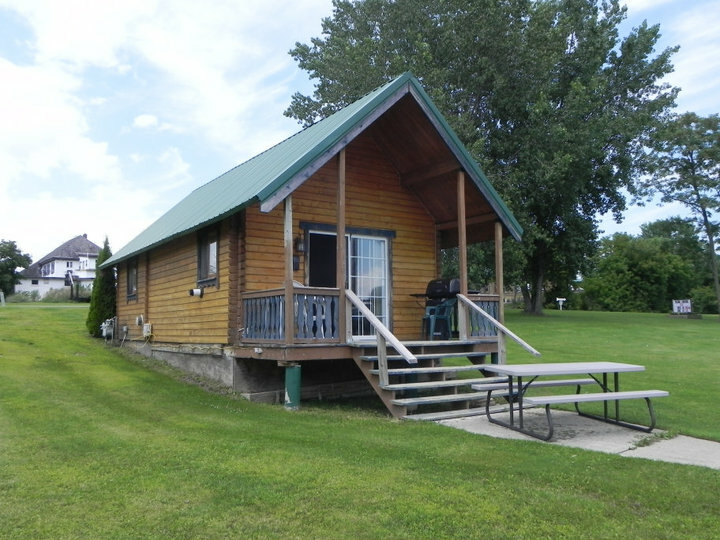 Spend some time in the lake’s refreshing waters, stroll along the shoreline, or sit back with your toes in the sand – it’s all waiting for you to explore! 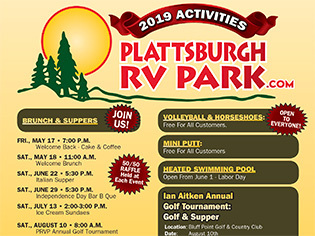 The Plattsburgh City Beach is the largest freshwater beach in the United States, and is within walking distance from Plattsburgh RV Park. 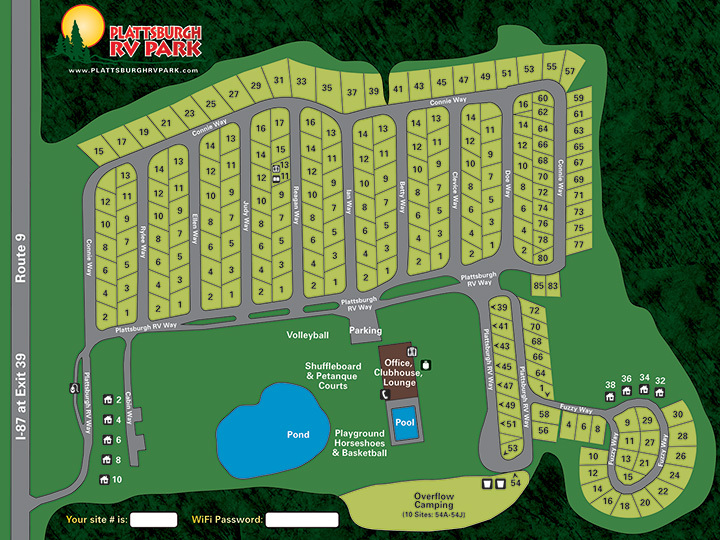 It features over a mile of sandy beach, a dedicated swimming area, picnic tables and outdoor grills, kayak rentals, and a nature trail.